July 19th saw the 33rd Annual Canal Run in Hancock, with perfect weather. 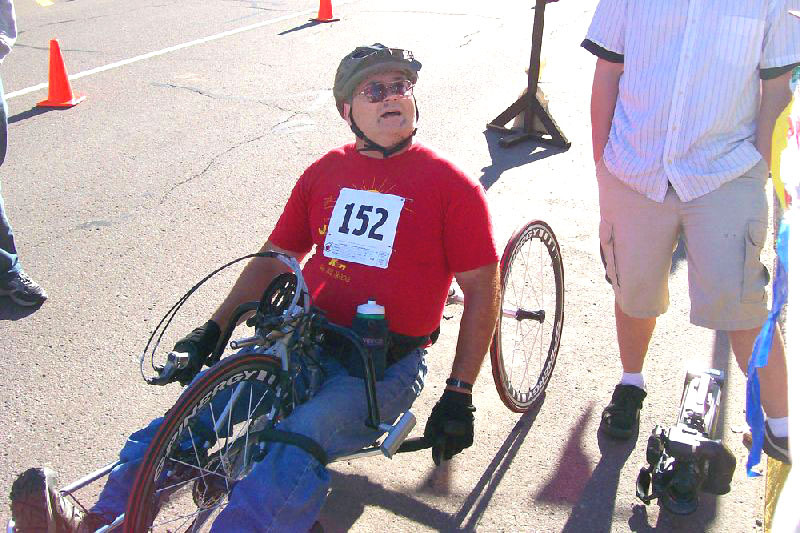 The wheelchair division was won by Dean Juntunen (Mass City). 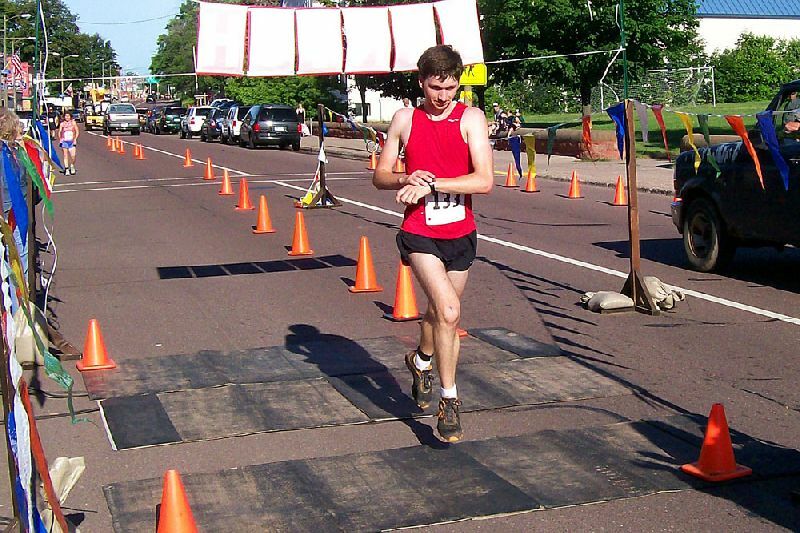 All 10 K races started at McLain State Park on M203. 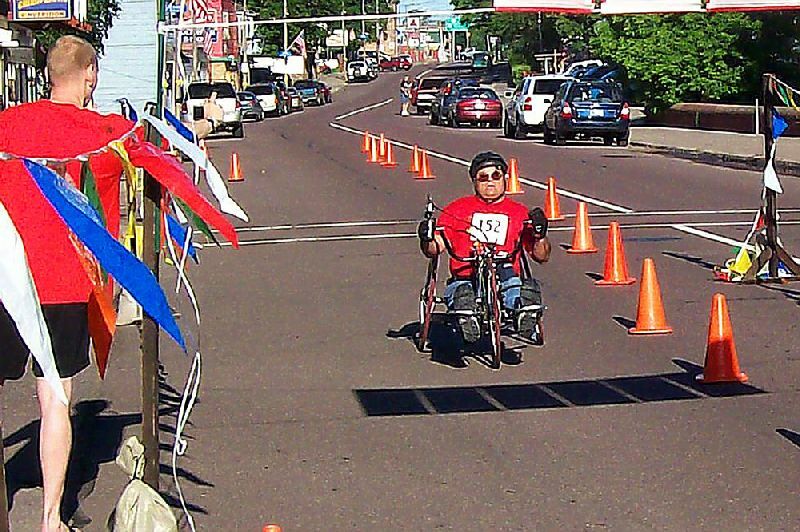 His time for the event was 40 min., 12.1 sec. First Place in the Men’s category (overall) was Jonathan Kilpela (Houghton). 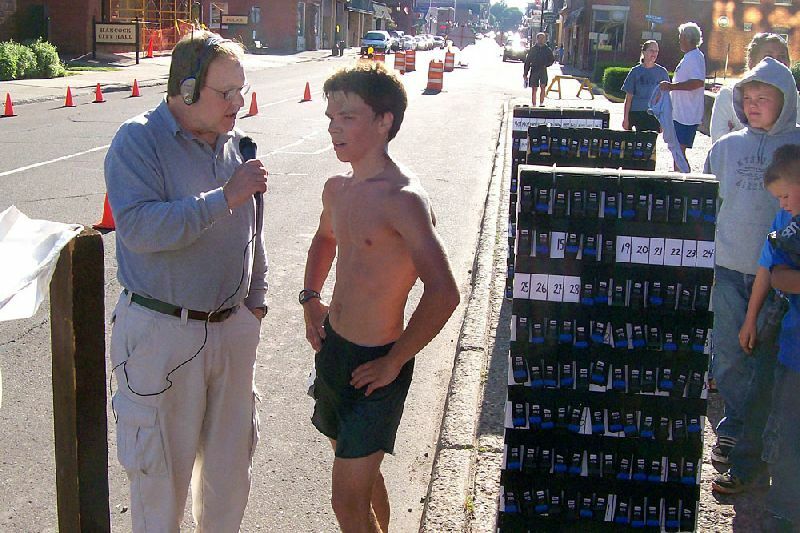 Kipela’s time was 58 min., 51.3 sec., here being interviewed ‘live’ on Hancock’s WMPL by reporter Mitch Lake. 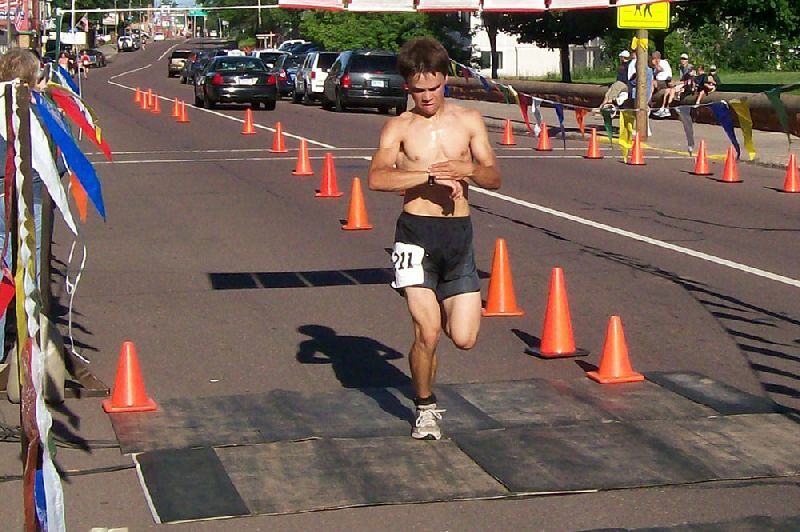 Second Place in the Men’s division was Steve Lichon (Houghton), with a time of 59 min., 11.8 sec., the only other finisher under 1 hour. 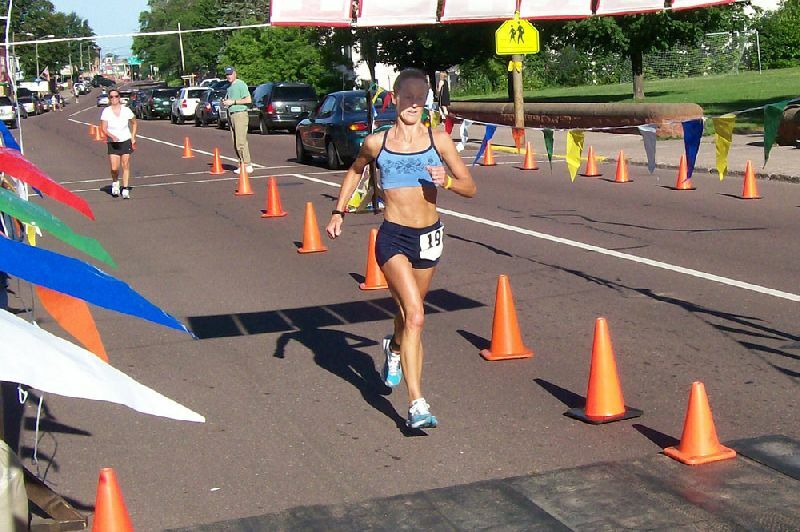 First Place in the Women’s division (overall) was Amy Hausworth (Hancock). 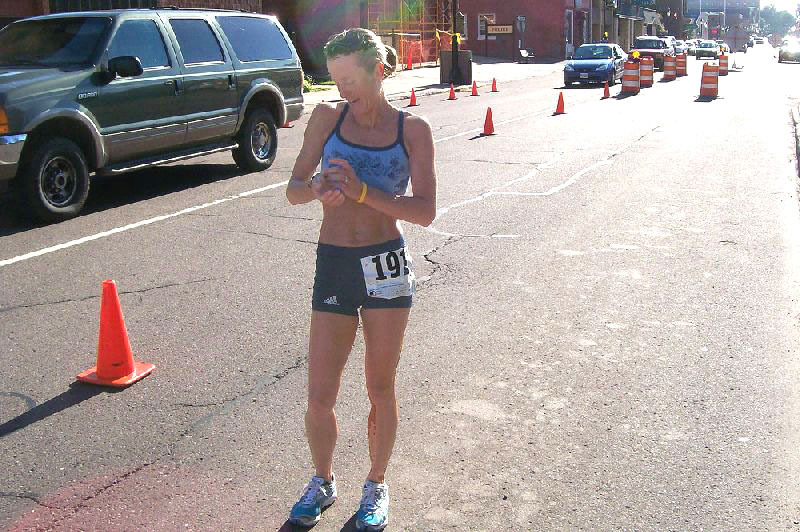 Her time was 1 hr., 2.06 min. . 114 women finished, while 84 men completed the 10k event.